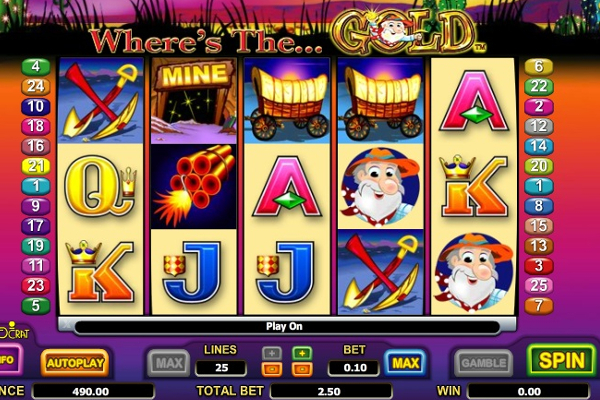 A video slot from IGT, Lucky Larry’s Lobstermania video slot invites you to join Larry onboard his cartoonish fishing boat to reel in the treasures below the deep ocean with this humorous lobster-themed game. You can enjoy a day at sea while catching some real gems in the ocean and indulging in some delicious seafood caught straight out of the crystal clear waters. 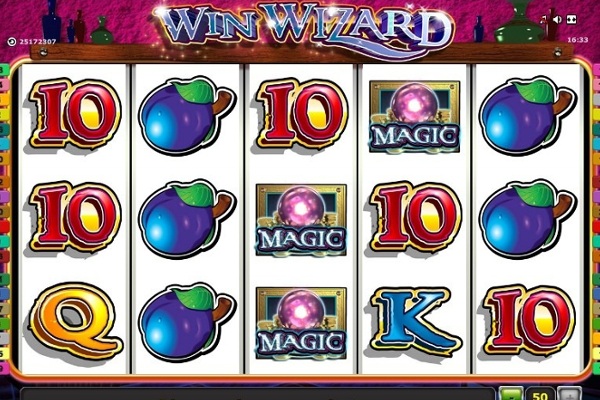 With every catch you reel in, you will be awarded with fantastic cash prizes as Larry lends a hand to claim the jackpot bonus worth 10,000 times your stake. This will be a day you will never forget as you walk away with some serious loot and a well-deserved tan from spending all your time in the sun. The background is set on a cheerful and colorful beachfront accompanied by rocks, beach sand and the clear blue waters of the ocean all around the reels. The reels have been nailed together with light brown driftwood to compliment the lobster-themed adventure. The symbols have been presented in front of a white backdrop to make them stand out while the pay lines are displayed on buoys to add to the look and feel of the game. The lower portion of the game displays rock formations to give you the feeling of being on the seashore as you attempt to reel in the catch of the day. 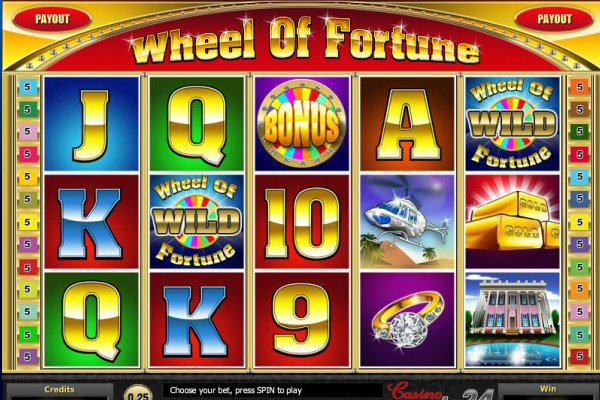 As you head out on Larry’s boat, you will have ample betting choices at your disposal with betting options ranging from $0.01 and increasing to a maximum of $625.00 per spin, enriching your gaming experience. 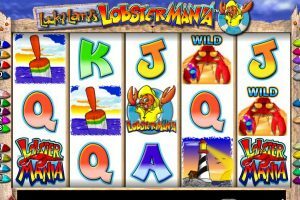 The video slot consists of four high paying themed symbols including Larry’s small fishing boat, a colorful buoy, a lighthouse, and of course the Lobstermania logo. The lower valued symbols include your usual playing card numbers including jack, queen, king and ace. The soundtrack featured in the game is called Rock Lobster performed by the famous band The B52’s rounding things up nicely as you enjoy the game. Lucky Larry’s Lobstermania video slot will certainly bring you tons of joy, laughter and a bucket full of endless entertainment as you unlock the additional bonus features and symbols infused into this wonderful game. 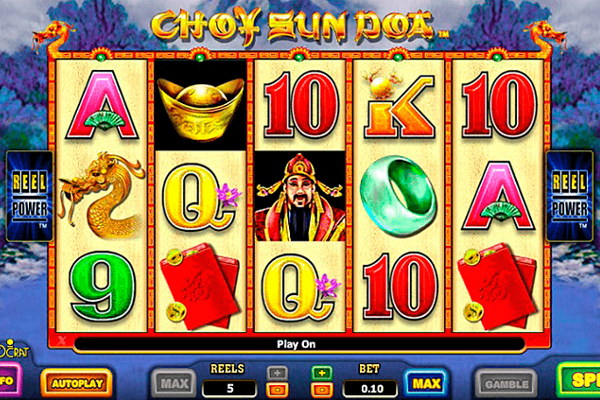 This video slot has been portrayed on 5 reels stretching across 3 rows with 25 pay lines. The cool and relaxed lobster, wearing orange shades with a drink in his claw acts as the wild symbol, and will substitute for all other symbols except the scatter and bonus symbol. 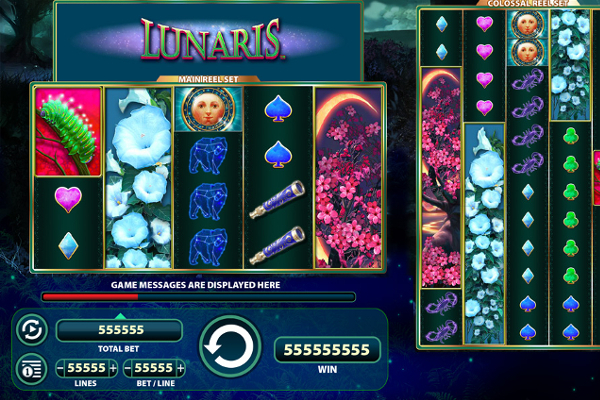 The wild symbol also pays the highest jackpot in the base game, paying up to 10,000 times your stake when five are displayed on the reels. 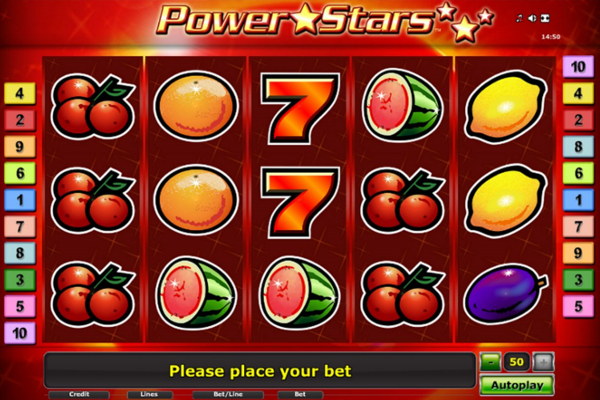 The lobster caught in a cage represents the scatter symbol and will pay up to 200 times your total bet when five are displayed anywhere on the reels. 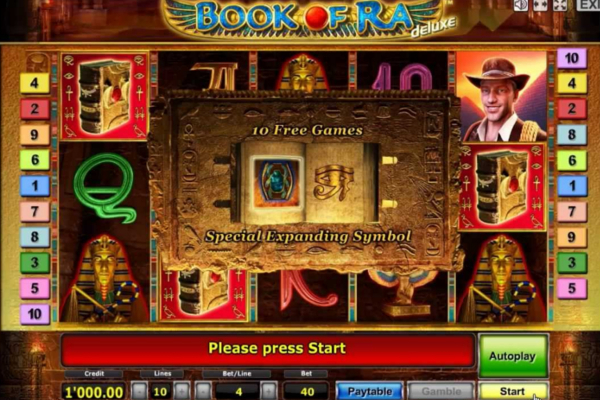 It does not activate any bonus games or free spin features, but it’s still a good symbol to land with such a high payout rate. 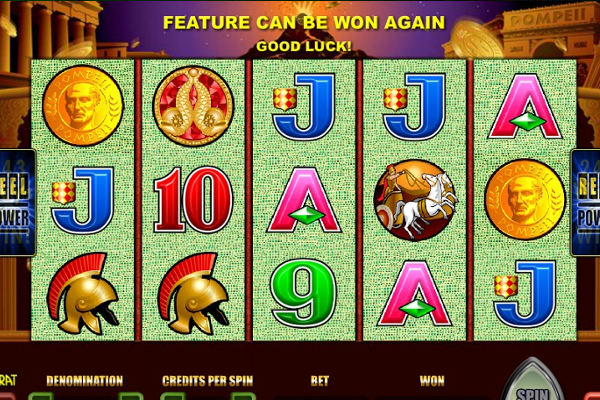 The Lobstermania logo acts as the bonus symbol, and displaying three or more on an active pay line will activate the Buoy Bonus game. Once activated, you will need to pick one of the symbols to reveal the number of picks you will have for the next round. You will then be transported to another screen where Larry is standing on a boat overlooking the lobster pots in the ocean. You will then get to pick two, three or four of them, each rewarding a different prize. Once your selections have been made, the bonus round will end, and the cash prizes will be added to your balance. Lobstermania is a brilliant game packed with cartoonish graphics, a brilliant soundtrack, and high paying symbols to entertain you for hours on end. 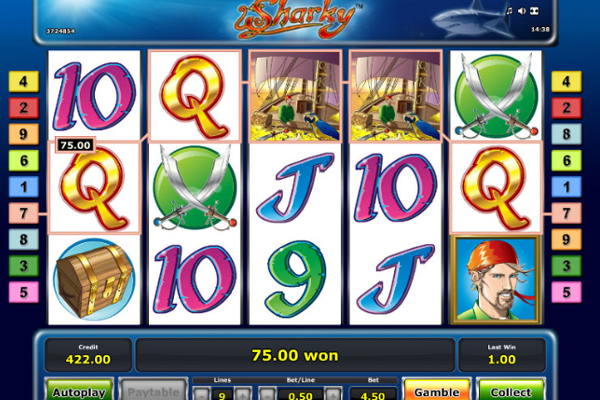 This game will help you escape to the seashore while reeling in some amazing prizes, with the added bonus feature added to this amusing video slot.